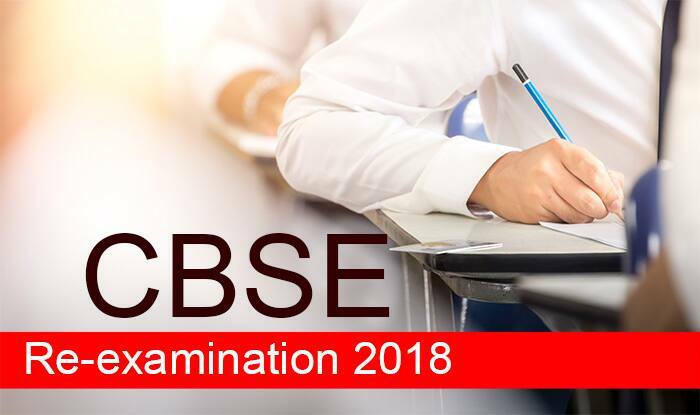 New Delhi, April 10: The Central Board of Secondary Education (CBSE) on Tuesday announced fresh dates for the re-examination of Class 10 and Class 12 in Punjab. The exams were cancelled due to Bharat Bandh called by Dalit organizations against the Supreme Court’s verdict on the SC/ST (Prevention of Atrocities) Act. Class X French, Sanskrit and Urdu Course-B and Class XII Gujarati, Nepali, Kashmiri, Hindi- Elective and Core examination will be conducted on 27 April. The roll number will be same, stated the notice. Recently, CBSE was in news for the paper leaks. Class 10 and 12 students also stage the protest against the leak. The leaks of class XII Economics and Class X Mathematics question papers caused quite the ruckus, with the board having to re-schedule those two examinations, which in turn has enraged students nationwide. The re-examination for class XII Economics has been scheduled by the board for April 25, while no confirmed date has been announced for the re-exam for class X Mathematics.